Last week’s South By Southwest Music Festival brought over 110 Canadian artists to town, where they played more than 293 sets. We hit up dozens of them and will bring you some of the best finds on today’s show, featuring artists including Anemone, Bodywash, Boniface, Dear Rouge, Ensign Broderick, Ghost Twin, Gulfer, The Hearts, Men I Trust, Partner, PKEW PKEW PKEW, Shred Kelly, Terra Lightfoot, Wake Island, and The Wet Secrets! 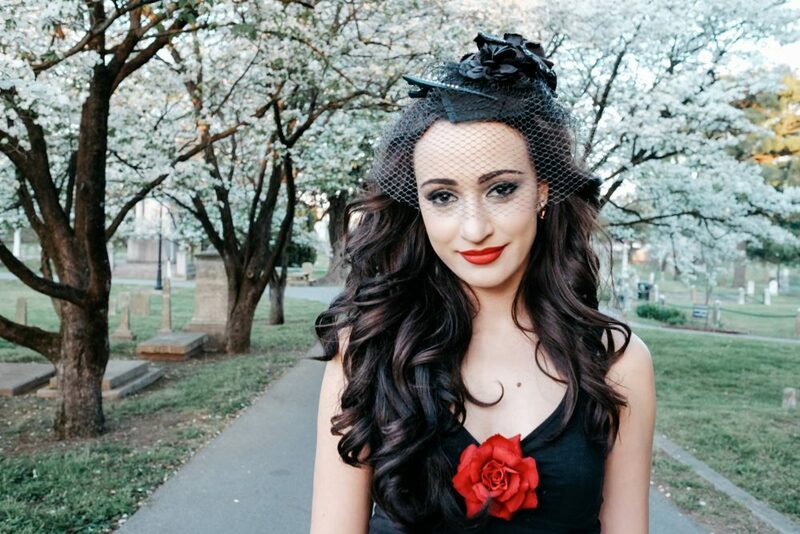 We’ve also got two pairs of tickets to give away to see Lindi Ortega when she performs with Hugh Masterson on April 3 at Stubb’s. Along with one of those pairs of tickets, one very special listener will win an awesome Lindi Ortega prize package featuring her latest album and a T-shirt! Tune in today to hear the best of SXSW and for your chance to win! Join Justin the Canuck at 4:30 PM on KOOP Radio, 91.7 FM in Austin and online, worldwide, at KOOP.org! 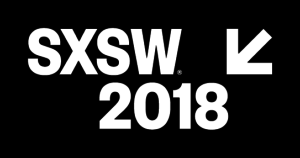 As we do every year, we’re rounding up all the Canadians coming to town for SXSW 2018—as of March 12, the list includes at least 111 Canadians and we’ve got an incredible 293 performances on the schedule. Take a look at these handy SXSW references we’ve put together, and keep an eye out for more in the weeks leading up to the festival! We’ve got the complete list of every Canadian artist on the bill, on our Austin Events calendar. Check out our new Spotify playlist featuring every Canadian coming to town next month—available below! 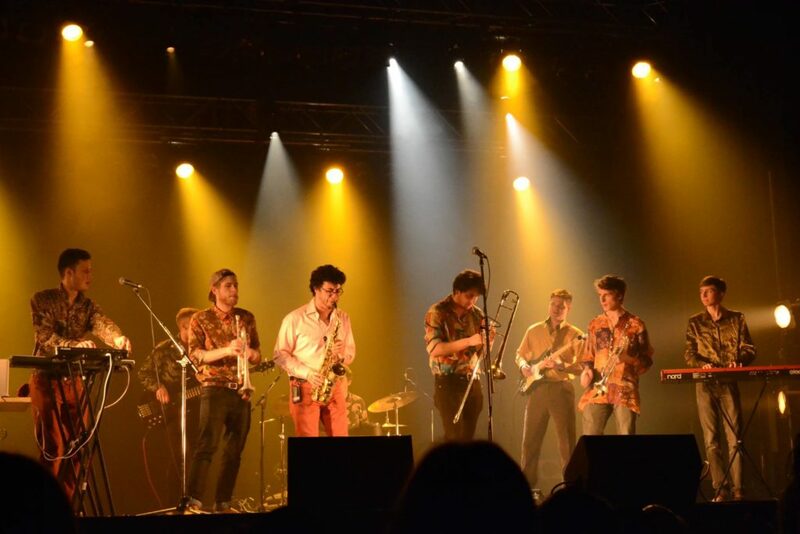 Keep an eye on our Facebook and Twitter for the latest updates about Canadians at South By Southwest! 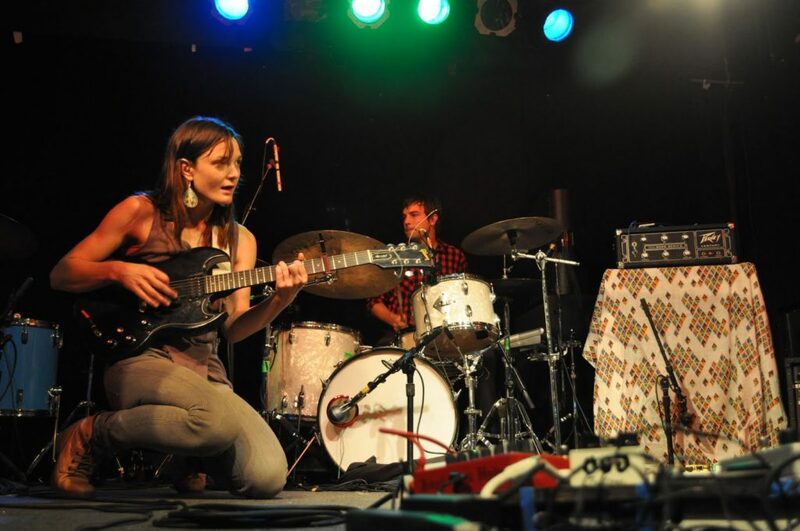 Do you know of a Canadian artist or one of their SXSW performances that we’ve missed? Let us know! The Canucks have been out of the studio for a few weeks, wrapped up in South By Southwest and various illnesses. But, Justin the Canuck returns this week for a long-overdue SXSW recap show that’ll also feature a ton of brand new music. Tune in to hear songs from some of our favorite SXSW experiences, by artists including Close Talker, Duotang, I.D.A.L.G., Mise en Scene, Royal Tusk, We Are Wolves, and Wild Rivers! Mixed in with these never-before-played SXSW songs, we’ve got the worldwide radio premiere of Super Pyramid‘s new single, “Living Spaces”. As well, we’ll have new tracks by The Harpoonist & The Axe Murderer, Land of Talk, Like Pacific, Mobina Galore, The New Pornographers, Partner, Peach Pit, Said the Whale, and Sam Patch! Most of these bands have recently released, or will soon be releasing, new albums—and we’ve got the latest for you. Plus, we’ll continue the Neil Young tradition with #73 on Rolling Stone’s countdown of his top songs of all time. 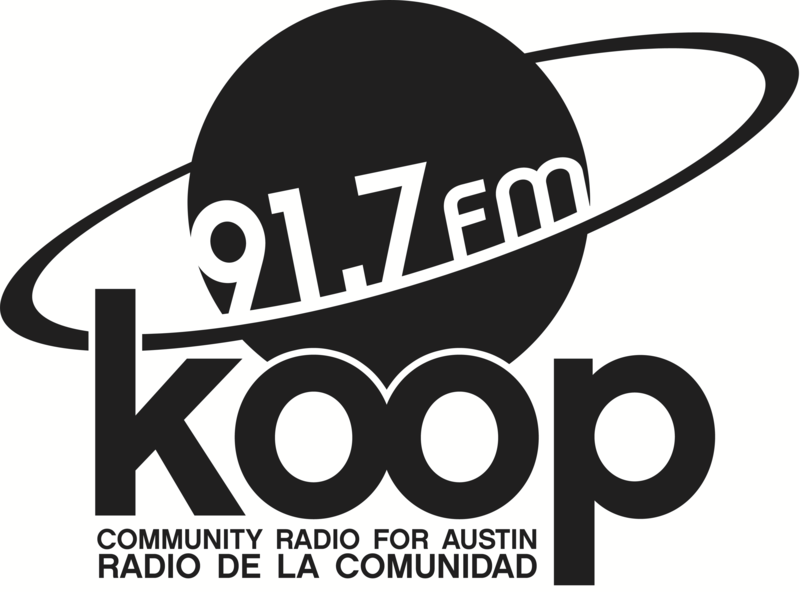 Join Justin the Canuck at 4:30 PM Central on KOOP Radio, 91.7 FM in Austin, Texas and broadcasting to the world at KOOP.org.